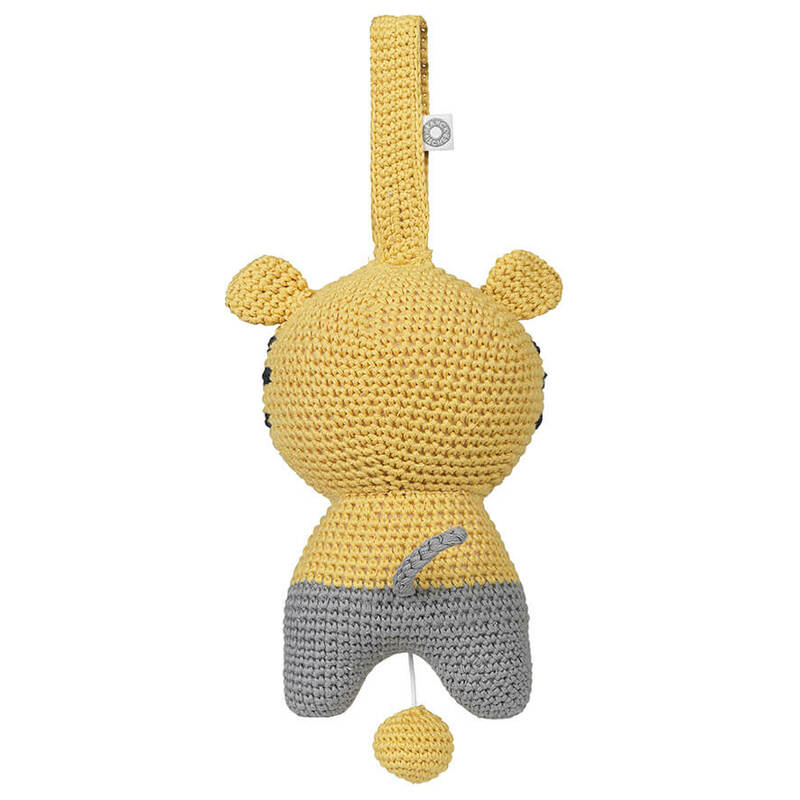 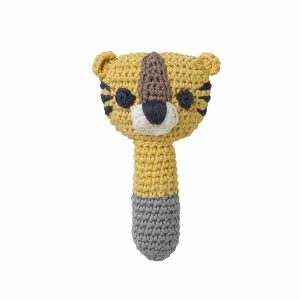 Hella yellow tiger hand-crochet musical toy in soft organic cotton yarn with corn fibre filling. 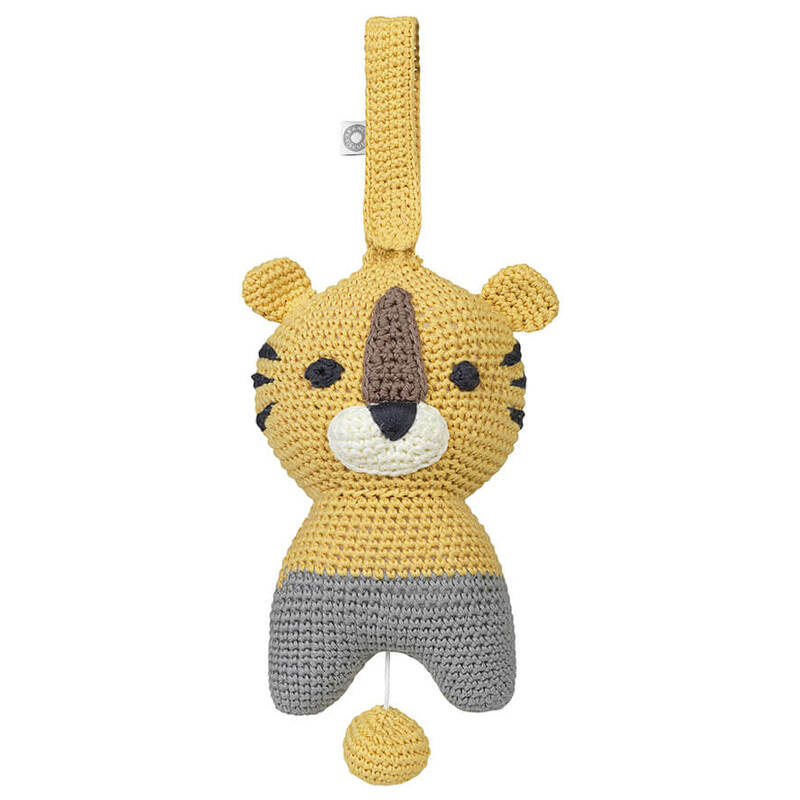 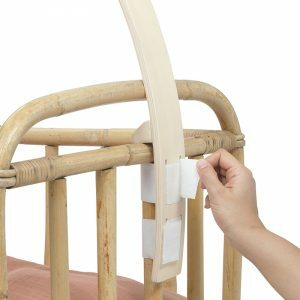 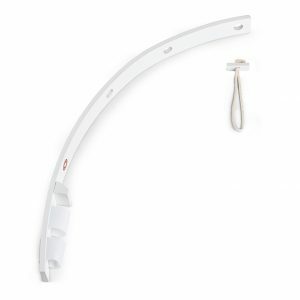 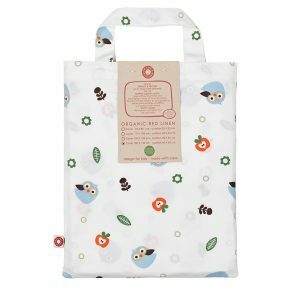 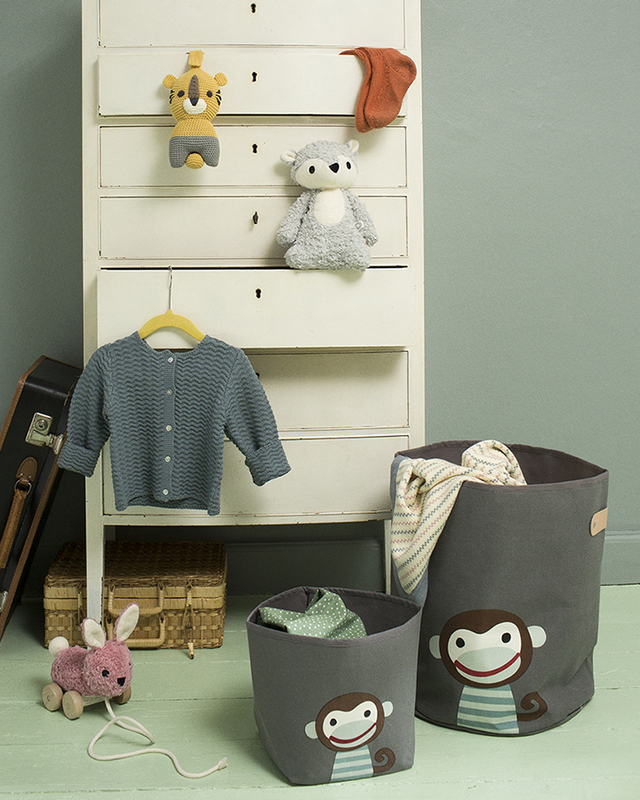 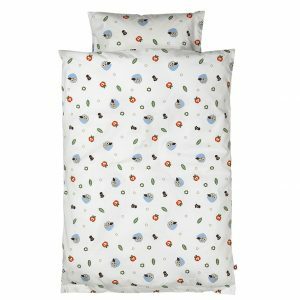 Hang the sweet tiger above pram, bed, changing table, cot or playpen. When you pull the crochet ball, the tiger will play Schubert’s ”Lullaby” for baby.